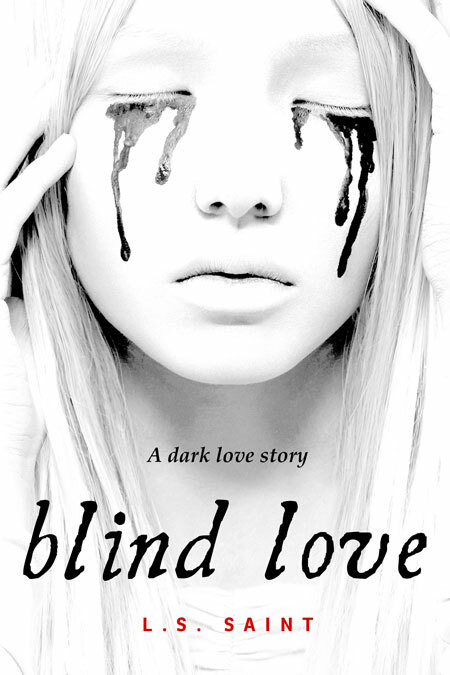 I was instantly captivated by Stefanie's amazing covers and knew I had to have one for my book, "Blind Love." What impressed me even more was Stefanie's great work ethic and her constant communication to ensure I was always happy at every step of the way. 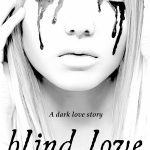 From the moment I picked the cover, Stefanie was in touch with me on numerous occasions and always sought my feedback until I was completely satisfied with the final product. She was also kind enough to include several formats for my book cover (PDF, png, jpg) which is not something all book designers have done in my experience so I was really impressed that she offered them without any prompting from me. Most importantly, she really has been a pleasure to work with and you will not be disappointed with either her service or her work. I highly recommend Stefanie for your design needs. Thanks Stefanie, Lou.